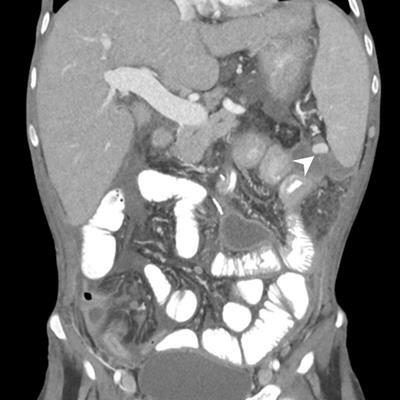 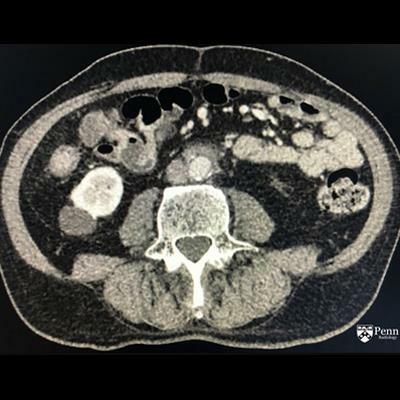 A 35-year-old man with a history of ulcerative colitis and recent abdominal surgery presents with abdominal pain. 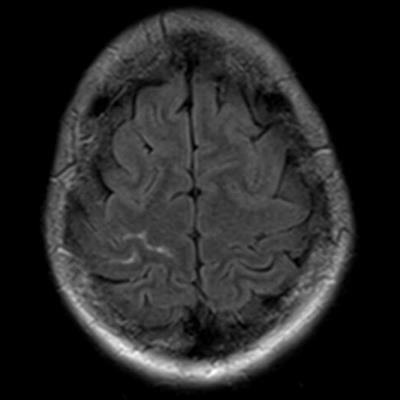 A man presents with headache. 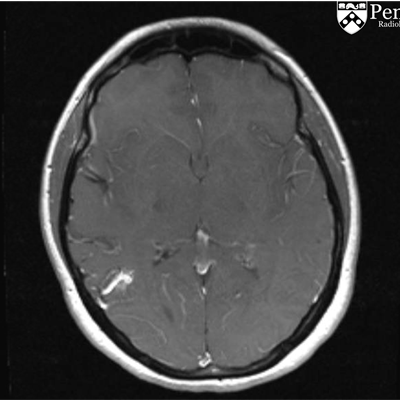 A 32-year-old woman with migraines. 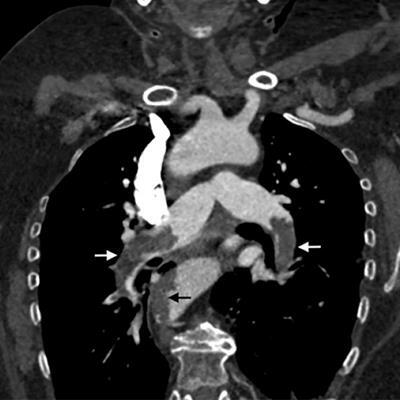 A 68-year-old man on hemodialysis via a left arm arteriovenous fistula presents with left-hand weakness and numbness. 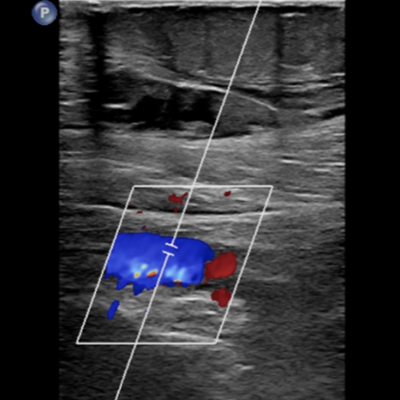 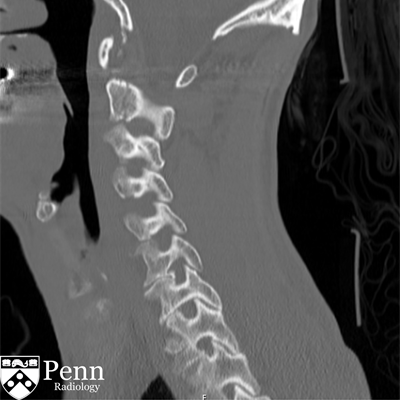 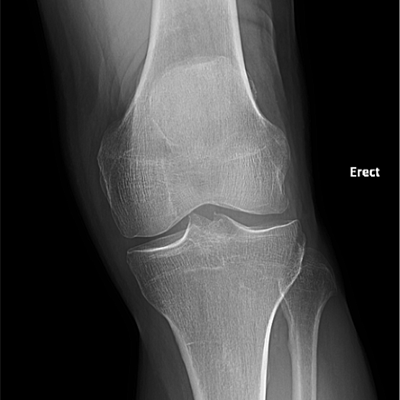 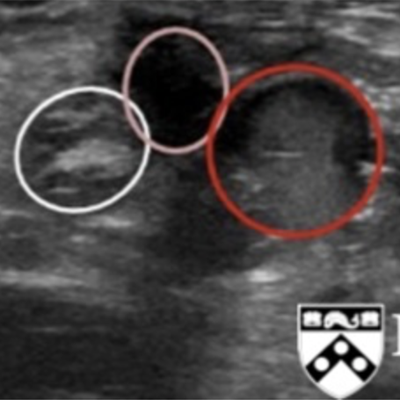 A 52-year-old man with left knee pain for the past several months but no history of trauma. 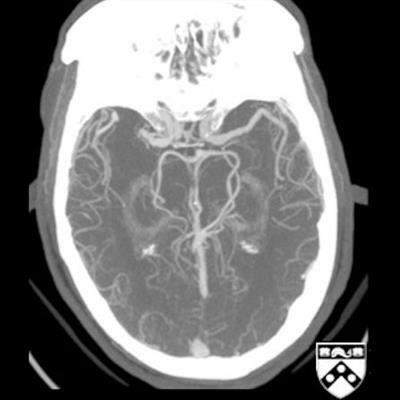 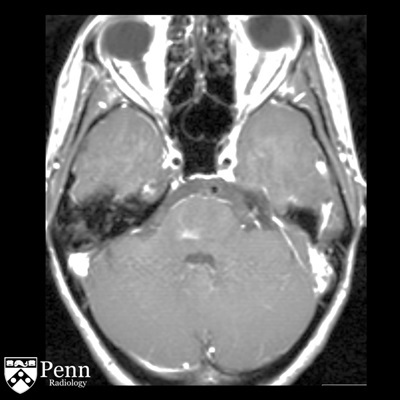 A 36-year-old woman with worsening headaches, blurry vision, and arm weakness. 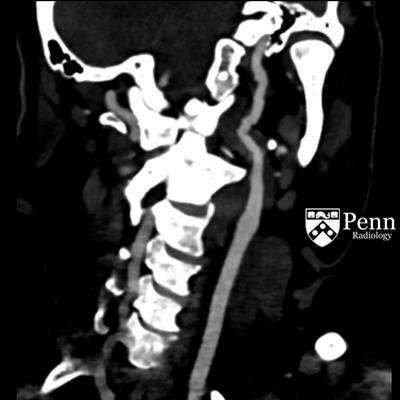 A 74-year-old man with acute slurred speech after being found down. 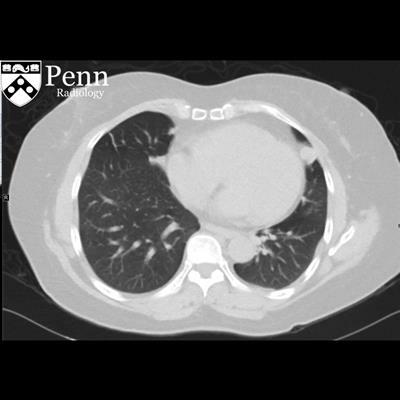 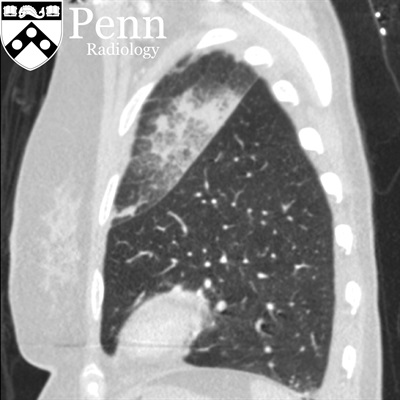 A 58-year-old woman with an incidental lung nodule found on CT.